I love cake, but I also want to think healthy life style and healthy eating habit. And here is the cafe where you can eat organic vegetable cake. As you can imagine, ingredients are organic vegetables, such as carrot, tomato, pumpkin, avocado, ginger etc. Some cakes taste really veggies, but some are not. 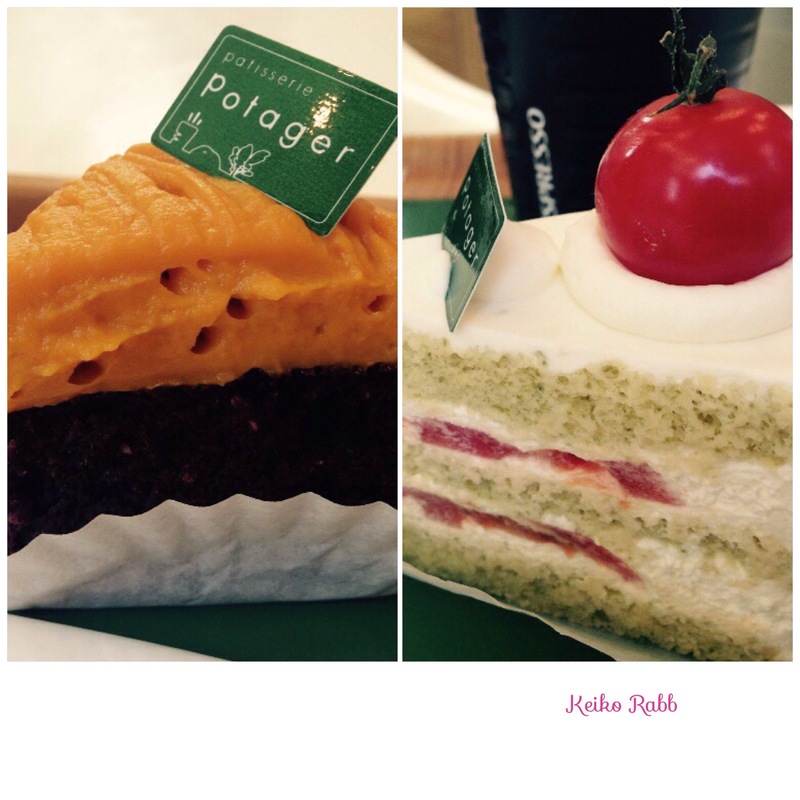 This entry was tagged cake, healthy, Nakameguro, Organic, Tokyi, vegetables. Bookmark the permalink.